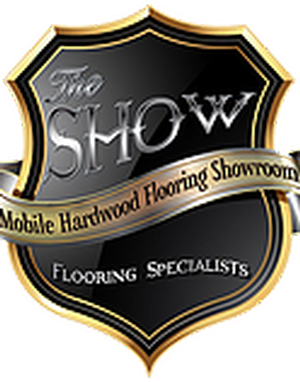 The Show Hardwood is a fully mobile hardwood showroom! We carry hundreds and hundreds of the latest full size samples onboard. This makes life so much easier for our clients which include home owners, designers, architects, renovators, and builders. Why drag the whole family across town to a showroom, when it can come right to your house. This way you can see more of what you like in your own home and lighting. Due to the fact we have no overhead, we can hit budgets better than any of our competitors! The Show Hardwood is also a full service company, so quality installations are always available, and our sand on site products are second to none!! We carry all of the appropriate licences and insurances, and we are a pre-paid contractor. At The Show Hardwood, we cater to our clients, and absolutely love creating that "wow factor". We are pleased to announce that clients of Jencor do not pay GST on their projects! !